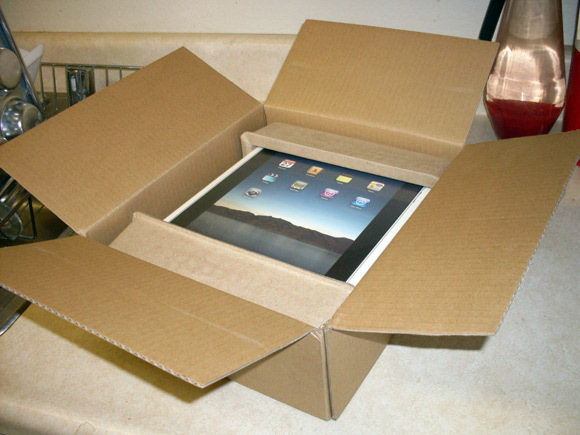 This time the prize in the BestOnlineCoupons.com contest was a brand new Apple iPad. This new electronics popular is a big hit, and is high demand. Many users submitted reviews of merchants on our site, and the winner was Krystle S. from Mammoth Lakes, CA. 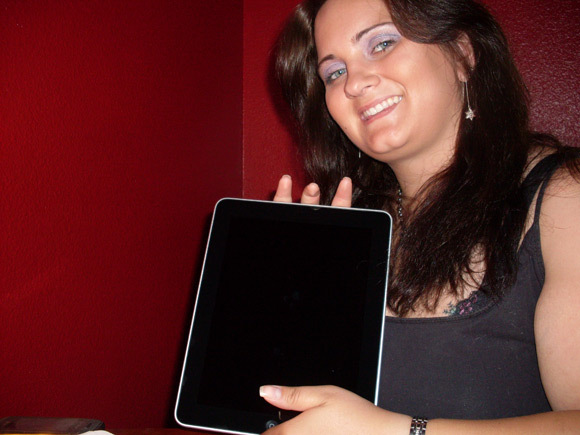 Her review of Dell.com was randomly chosed as the winner of the contest, so she won the Apple iPad Wi-Fi 16GB. 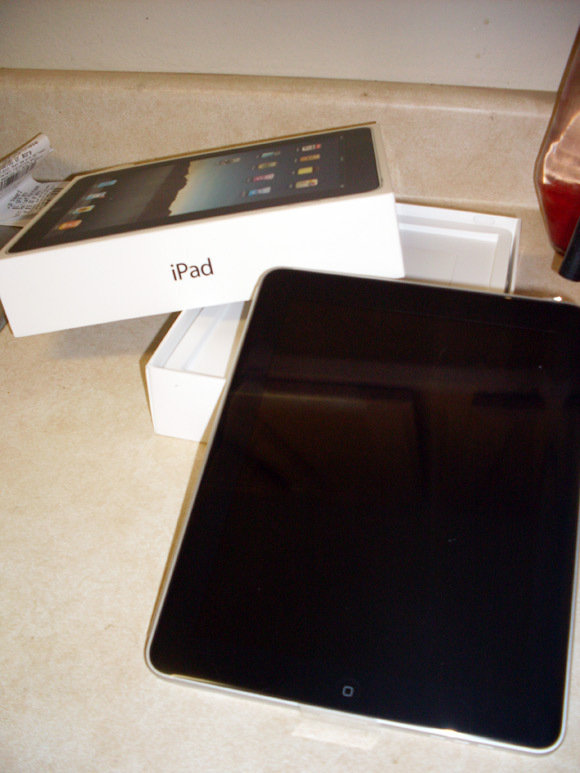 After receiving the Apple iPad in the mail, Krystle sent us a thank you note. She also provided some cool pictures of her receiving the prize and opening it up. I was elated to learn my review was chosen as a winner for the IPad. I don't own a lot of Apple products but I think this item is one of their coolest devices to date and I'm overjoyed to have received it. 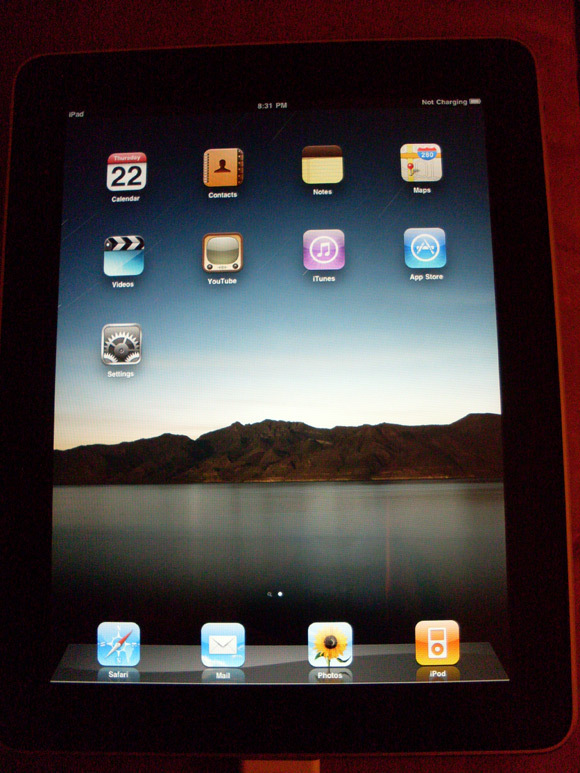 I've enjoyed playing with the IPad that belonged to others and am looking forward to having one of my own. Huge thanks to BestOnlineCoupons.com for having this contest and being my first choice in online coupons. I turn to BestOnlineCoupons.com before making any purchases online and will continue to do so in the future! Winning an Apple iPad is really great, especially when you can enter for free with no purchase necessary. All this winner needed to do was submit a review of one of the online stores listed on this site. Next time we have a contest, take the time to review all the merchants you have experience with, and if you're luckly, you can be the next winner. In the meantime, continue to use our voluminous online coupons, promotional code offers, and discount sales to save on your shopping.